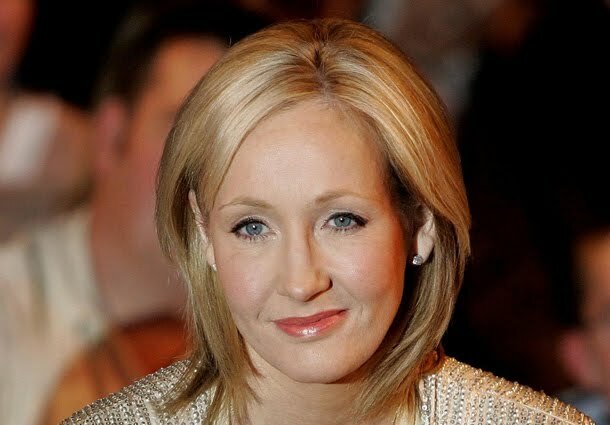 A few weeks ago J. K. Rowling has revealed her new masterpiece. This brought about hyperactivity and hyperventilation to all of her fans, including me. 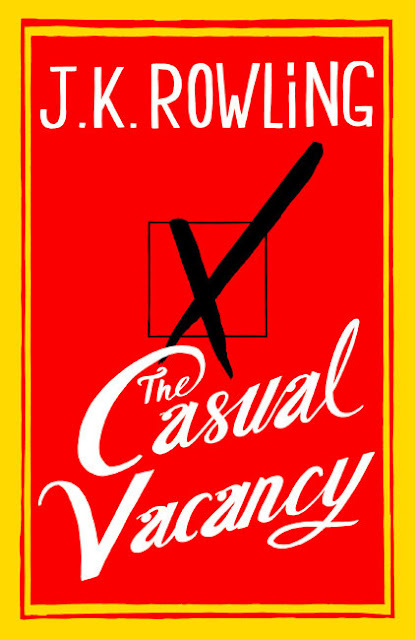 It was further revealed that the title of the said book would be The Casual Vacancy, which is intended for adult readers and very much different from her Harry Potter series. Little, Brown and Company has been named as its official publisher ever since. And to heighten the hype of the book's September 27, 2012 release, the said publishing company has released the official cover art of The Casual Vacancy, together with some publication and printing details. The said cover art was design by Mario J. Pulice, with the illustration and hand lettering by Joel Holland. The official page count of the book is listed to be 512 pages. It will be published worldwide in English in hardcover (£20.00) and ebook editions (£11.99). The unabridged audio digital edition of Casual Vacancy will be aslo for £20.00 and in CD format for £30.00. The audio editions will be voiced by Tom Hollander, who is a known British stage and screen actor. As a further announcement, the publishing company apologized for a naming error on their previous press release: "Barry Fairbrother’s surname was incorrectly given as Fairweather in our original press release. This was Little, Brown’s error and we are correcting it now." For more details, visit Little, Brown and Company's press release. I am happy that the release of this much awaited book from J.K. Rowling is getting nearer and nearer. And it's on my birth month to boot. This will be a fantastic gift that I could give my self. Hopefully Jo will find more strength to write new books even in or outside of the harry potter universe, because I will certainly buy and read with gusto each and everyone of them. The press release has been circulating weeks ago. And the marketing for the book is very abrupt. Maybe that's why.